Smitdogg dumped the Dragon World Pretty Chance kindly sent by ‘Merlin’ who offered it for working with in the Demon Front post below. 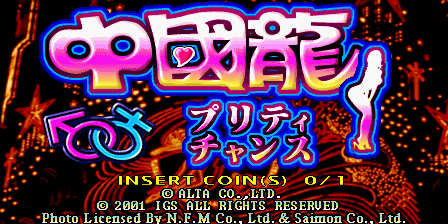 It’s an IGS027A 55857F type chip which means we can almost certainly use the same technique as was used for DoDonPachi 2 to read out the ARM data meaning there’s a pretty good chance this one will be the next PGM title emulated. Like Dragon World 2001 it doesn’t get ingame without the ARM emulated, so only the attract intro runs for the time being. 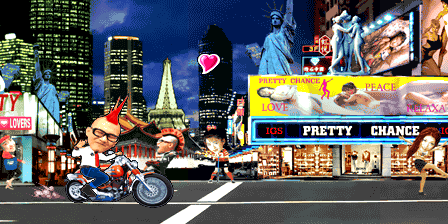 The game appears to use a modified version of the Dragon World 2001 codebase and was released exclusively in Japan with the overall theme changed to make use of licensed adult images instead of the traditional backgrounds. 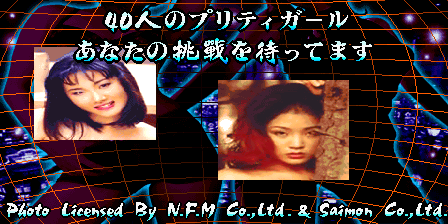 Haze, does the title screen change on this one from japanese to english ? Both this and DW2001 seem to be Japan only actually…. Interestingly the oldest DW3 set is also Japan only. I’m guessing Japan was the primary market for them. Following up on the Fruit Machine work, James has taken a look at Global’s ‘Stealth’ platform a bit, and hooked up the VFD there too. While it only has a handful of games, that system isn’t currently supported in any public emulator so might be of interest to some people. I was looking at the Electrocoin games (Pyramid, Sphinx, Labyrinth, Pennies from Heaven) and found where they write their ‘VFD’ data too, although they write it in ASCII format which I currently dump the the commandline. Half of the games complain about the 10MS timer, the other half seem to think there is a COIN TAMPER issue. 10MS timer surprises me, afaik the Z180 should be in charge of the timers, could be a core fault. COIN TAMPER is probably something on the input ports, I have a feeling they’ll end up moaning about the timer once that’s sorted. Also tried hooking up the VFD in Project Coin games, but in most cases it shows garbage characters (yet in a few games it shows valid text with bad scrolling) Might not be a 100% compatible part, or some hookups or device emulations are wrong. Excellent. Good work. 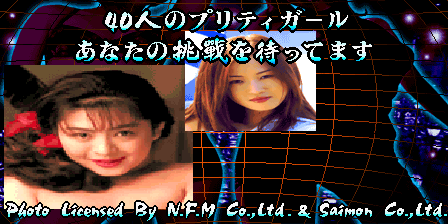 I didn’t expect the game to be dumped and added to Mame so quickly. Good to hear that there’s a reasonable chance it’ll be playable before long. I’ll get onto it again once he picks up the bits he needs tho.